Rora AR is an augmented reality company who helps brands build engaging experiences. 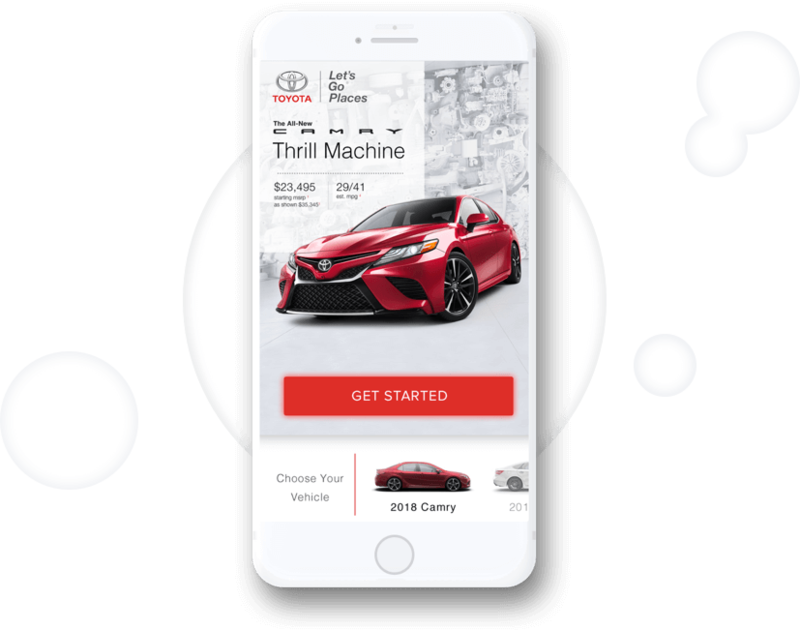 Rora AR needed help building a proof of concept app to take to sales meetings with Toyota, to sell an app focused on building hype and awareness around the release of their new year's lineup. 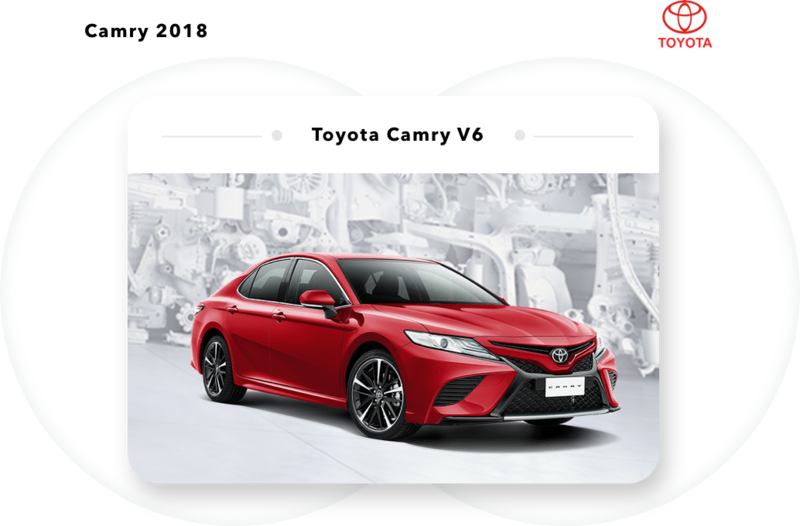 The primary CTA of the app was to contact the user's nearest dealer. 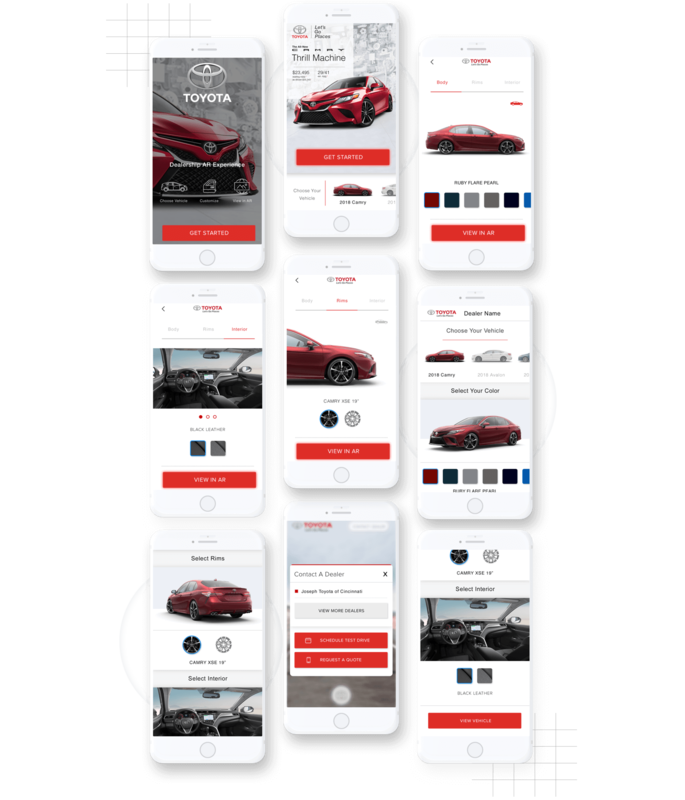 We had the opportunity to develop a highly engaging user experience and intuitive user interface allowing fans to discover Toyota's new lineup of cars, as if each of the cars were literally in front of them. 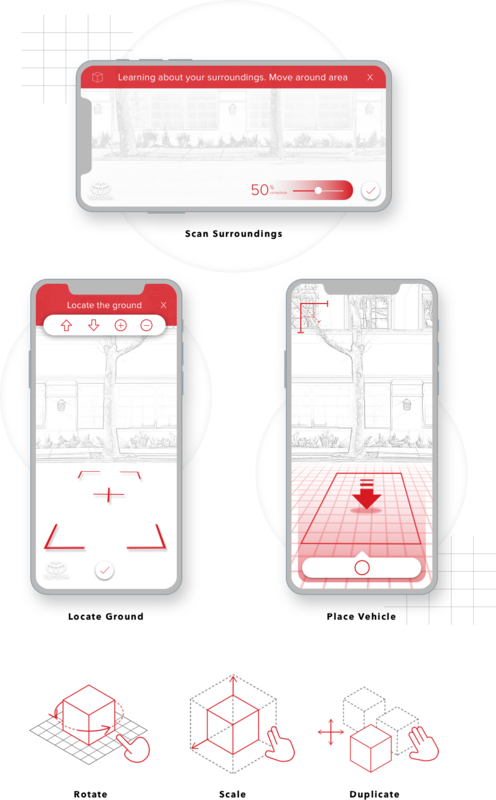 We then developed a limited functionality proof of concept, showcasing the AR technology being applied to this application. The video below shows the app we built.